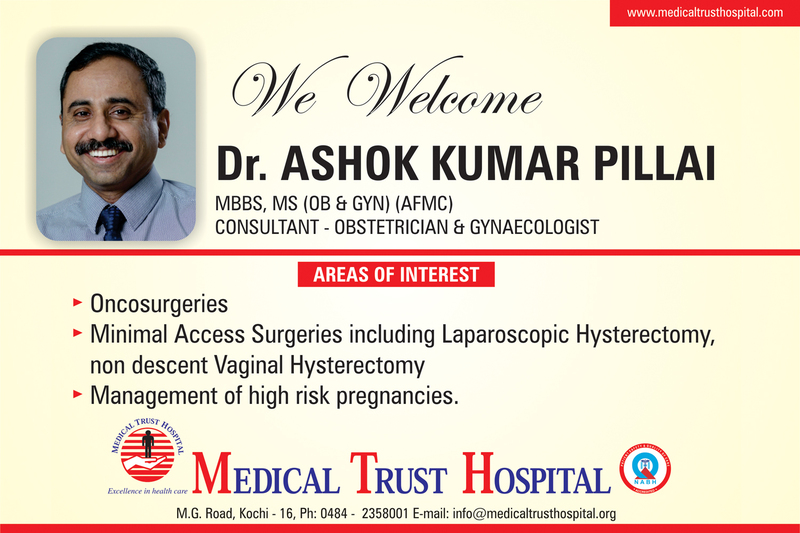 Medical Trust Hospital extends a wholehearted welcome to Dr. Ashok Kumar Pillai, MBBS, MS (OB & GYN) (AFMC) who is joining our team as Consultant Obstetrician & Gynaecologist. Dr. Ashok has a wealth of experience in Oncosurgeries, minimal access surgeries including Laparosccopic Hysterectomy, non-descent Vaginal Hysterectomy & management of high risk pregnancies. 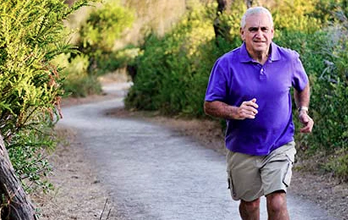 We look forward to providing advanced care to our patients with his in depth knowledge & experience.